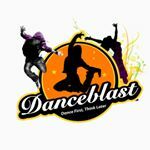 Dance teacher Ciara Ginty runs Ciara’s Danceblast, where dance classes for children are taught by experienced, friendly and approachable dancers. No experience is required and during Ciara’s classes you can learn Hip Hop, Contemporary, Popping, Locking, Breakdancing and more. Ciara also runs shows and competitions, all with the aim of developing team, friendship and social skills. 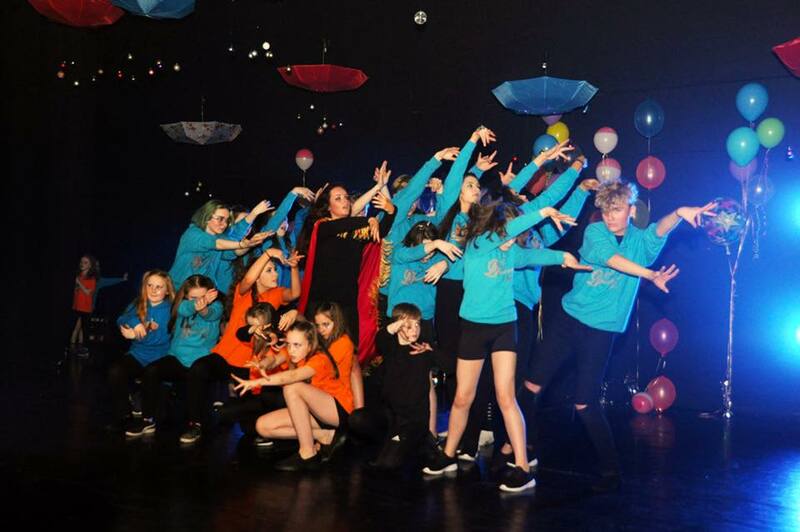 As part of Ballina Salmon Festival Ciara is offering a Danceblast workshop for children aged 6-15 years.